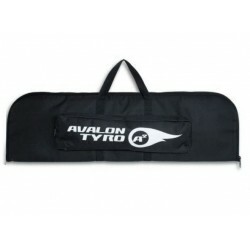 Avalon A2 80cm Take Down Recurve Bow Bag with Two Pockets .. The Avalon Tec X case is a durable and spacious case for your recurve bow. The Avalon Tec x is fitted with wheels for easy maneuverability. 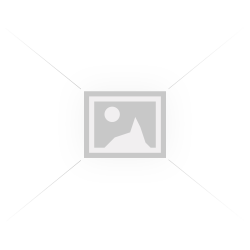 This case is a 92cm x 38cm x 22cm meaning there is plenty of room for all of your equipment. 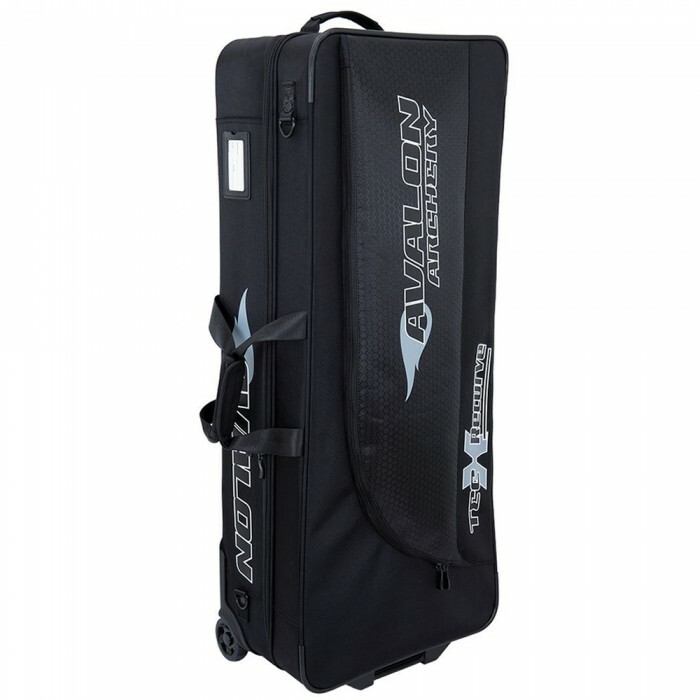 Avalon A2 80cm Take Down Recurve Bow Bag with Two Pockets &n..